Time to sign up for your Dahlia CSA Shares! We're excited to be a pickup location for the Two Pony Gardens & Ladyfern Flowers Dahlia Shares again this year! 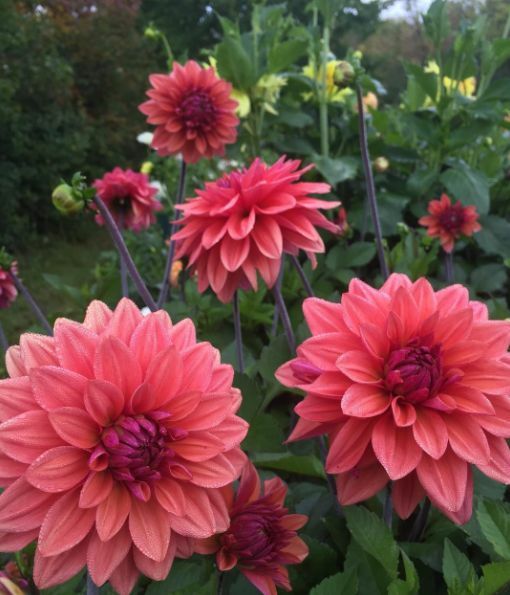 For 6 weeks each Fall, you can have a share of their Dahlia blooms. And believe me, they're absolutely magical flowers. Shares usually sell out, so snag your spot soon!